A cold, creeping shadow stalks its way across the Chepstow hills, enveloping all that remains of the FearFest-Evil site in its lifeless embrace. Deep within the choking shroud, the dead whisper their secrets of an unfathomable horror, ravenous for flesh and thirsty for the oceans of innocent blood needed to bring about… The Rising. FearFest-Evil is an immersive horror experience, taking you on a terrifying journey through anxiety-inducing, adrenaline-filled indoor and outdoor environments. 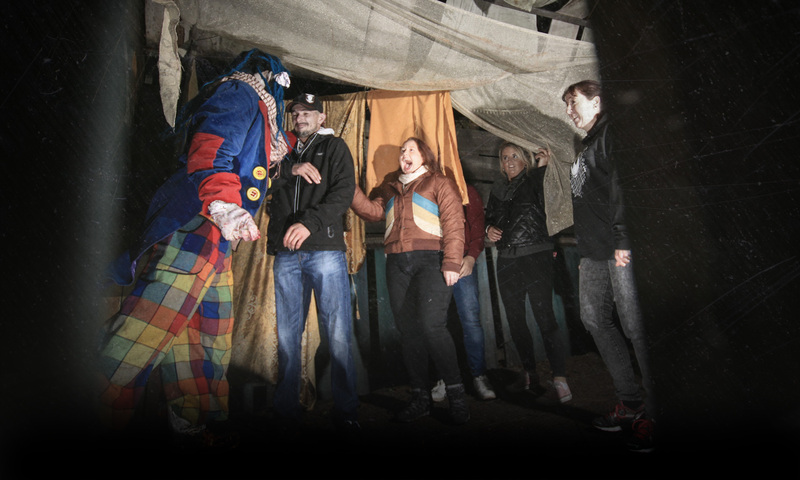 Set around an abandoned railway line, disused quarry & forgotten woodland at Chepstow’s National Diving & Activity Centre, FearFest-Evil is the ultimate Halloween Scare Experience for only the bravest of horror fans. FearFest-Evil runs across selected nights in October 2018, from Friday the 12th and including Halloween. FearFest-Evil is strictly for people aged 16 years and over. This is a terrifying event and may not be suitable for those of a nervous disposition. You have been warned! FearFest-Evil tickets are available now ». FearFest-Evil returns October 2019 with Condemned. The Standard Scare Package offers access to all Scare Zones and live entertainment. Tales of the Dark A nightmarish forest of haunted trees and hideous creatures. 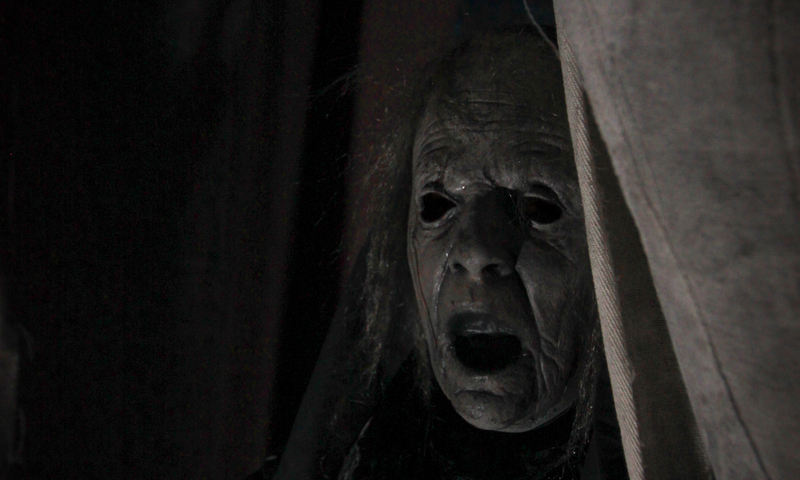 Can you survive the creeping terrors of the woods with your sanity intact? The House of Horrors A strangled maze of constricting corridors and hidden chambers. 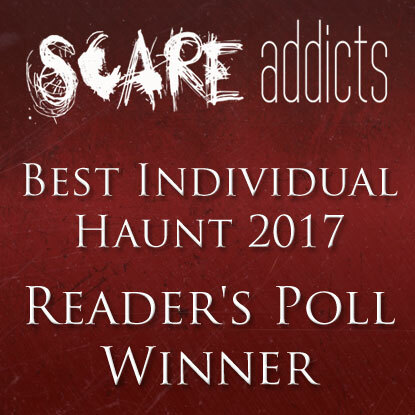 Will you be the first to escape the putrid heart of the decaying house? Platform 13 An ancient railway line, leading to a creature of unimaginable terror lying in wait. Will you escape to freedom? Or will you meet your final destination? Live Entertainment & Refreshments The Water View Marquee will have live music every night from our live bands, so if you survive the nightmares of our Scare Zones you can celebrate, drink and dance the rest of the night away. View Cafe Bar The View Cafe Bar will be open throughout the night, providing a range of hot and cold food. 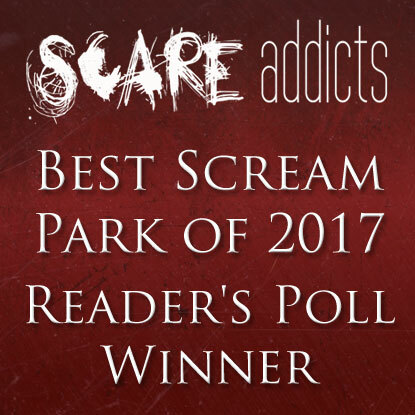 We are offering the opportunity to have a daytime ‘scare-free’ tour of the FearFest-Evil site, whilst the creatures of the night are sleeping. These strictly limited groups will be taken around the FearFest-Evil Scare Zones by one of our Creatures of the Night and given the chance to look in detail at the sets. For only £10 per person we’ll give you a tour of the FearFest-Evil set, together with a background to how we created the characters, costumes and story-lines. The tour will last approximately 1 hour, meeting at the Water View Marquee. Adults and children over 12 only. A family friendly Halloween trail suitable for children and families. children must be age 3 and over who are fully mobile as unfortunately it’s not suitable for pushchairs or prams. The Halloween family trail is set within Tales of the Dark the woodland walk within fear fest evil set. Compromising a fun trail of Halloween things to find on the way. Starting with the escape route within Claustrophobia, the woodland walk, home to Mr Gacy, the silver forest and abandoned railway line through the big and small tunnels. However, to find your way out you must weave and turn though the maze cave to the end. Children must be accompanied by a responsible adult with a maximum of 1 adult per child and a maximum of 2 adults per group. There is no charge for adults accompanying children. Upgrade your visit if you dare and stay overnight in a Wooden Wigwam Cabin, followed by a cooked Breakfast at the View Cafe Bar. There are three grades of Wigwam to suit all budgets. On site glamping accommodation is available to all ticket holders, subject to availability. Please note that these optional extras are booked directly from the National Diving & Activity Centre. They are not included in the FearFest-Evil Packages. 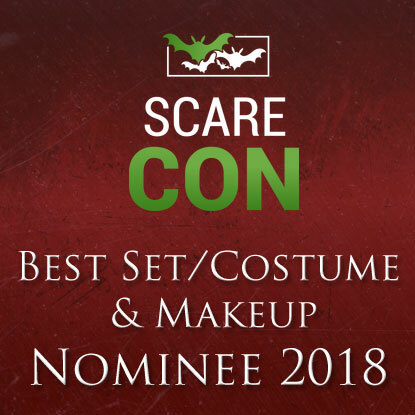 We’re over the moon to announce that FearFest-Evil, The Rising has been nominated for two SCAR Awards by ScareCON. 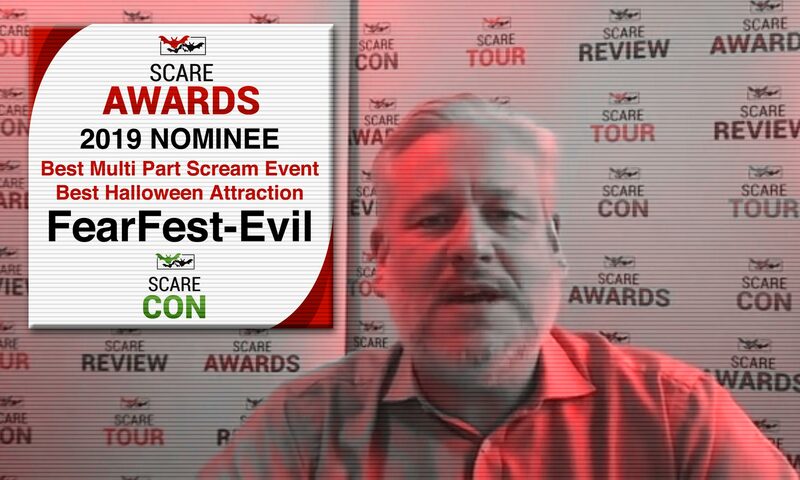 Both horror award nominations are in ScareCon’s "Big Three" categories, and includes the final and prestigious category of ‘Best Halloween Attraction’. Sign up to our newsletter and receive the latest special offers, exclusive promotions and news from the National Diving & Activity Centre. You can change your mind at any time by clicking the unsubscribe link in the footer of any email you receive from us. 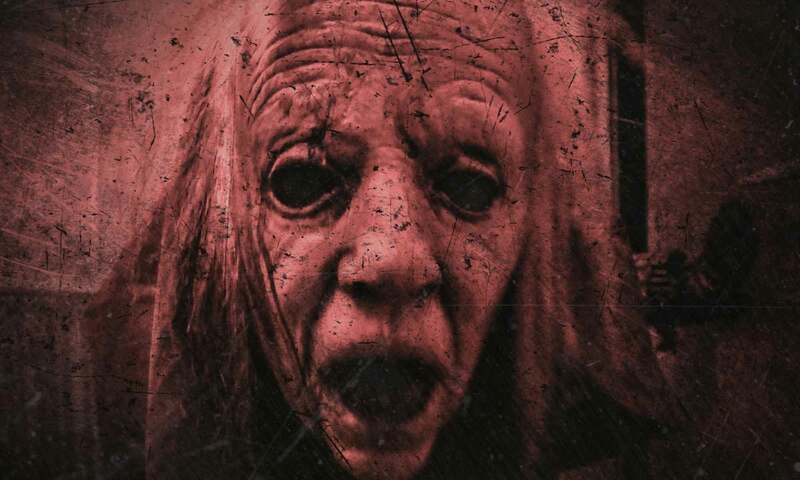 FearFest-Evil returns October 2019 with ‘Condemned’. We’ve Early Bird tickets available now for a limited time. For a reduced price of £24.99* tickets allow access to all Scare Zones.